EXPERIENCE : Sit back, relax and enjoy the ride. 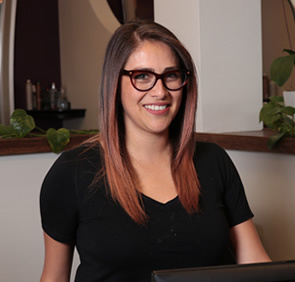 Whether your hair skin or nails need pampered, we can take care of everything from start to finish. You will be pleasently surprice by our attention to detail and our superior level of service. We use only the best products on your hair and we are always able to recommend something to keep that salon fresh look in between visits. Be ready to be our center of attention as ready to be experience. It is all about you. 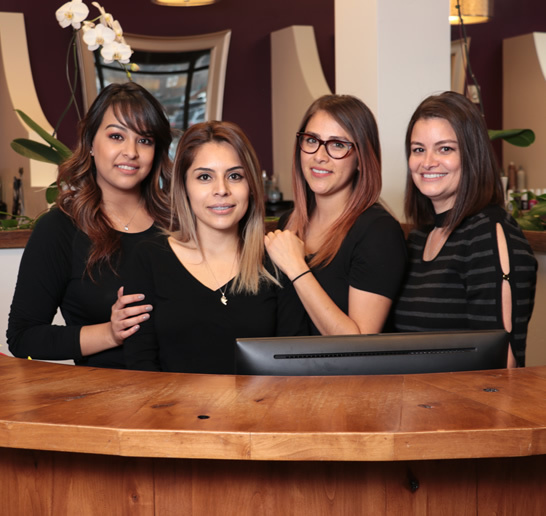 ABOUT : Mystique is a beautiful modern salon and day spa in the heart of Willits. 235 Reed St, Basalt, CO 81621. 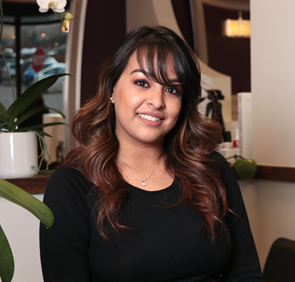 Our professional stylists work hard to give you the image, that you like and desire, while at the same time providing you excellent service and a relaxing experience. We work extended hours in order to accommodate every client in a manner, that is convenient for him or her. Take some time to pamper yourself and put yourself in the hands of Mystique Professionals. 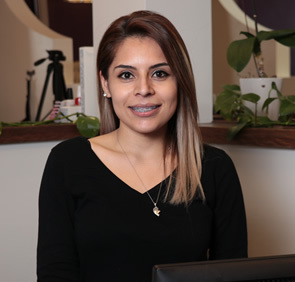 You will walk out with the peace of mind of having a unique image by a beauty professional , which you can not acquire anywhere else. 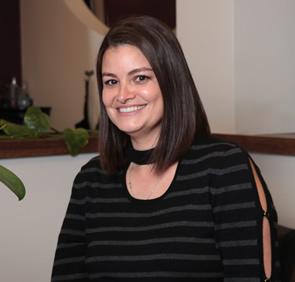 Experience that New York salon right here in Basalt.